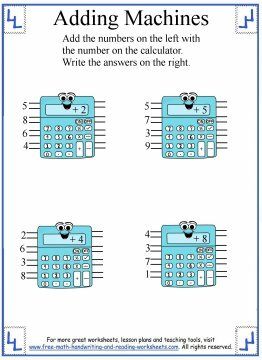 Above are a few samples of the free First Grade Math Worksheets I've created. 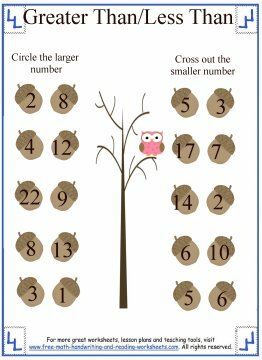 I hope that you have been enjoying doing the worksheets with your child. 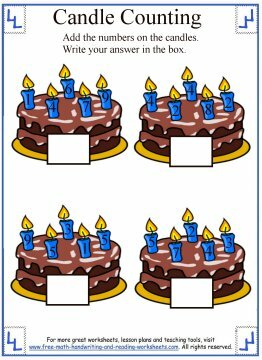 I've covered a lot of material such as addition, subtraction, place value, fractions and more. 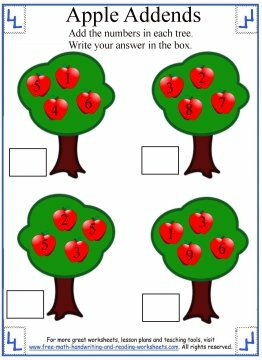 If you haven't printed out any of the free materials yet, be sure to check out my printable 1st grade math sheets. 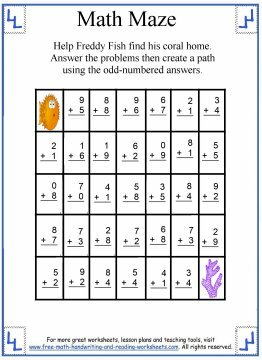 You'll find worksheets just like the ones pictured above and more. 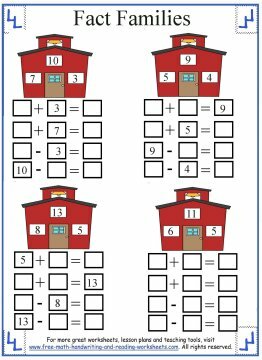 If you've worked through a lot of the lessons I've prepared, you might want to check out some of these 1st Grade math books that are full of worksheets covering many of the same topics. Use the gray arrows to switch pages. Click an item to view more information or to order. Products open in a new tab.